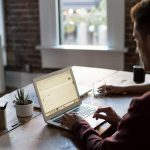 The marketing efforts that businesses need to focus on nowadays are no longer limited to having perfectly organized traditional marketing channels. Digital marketing and a company’s online resources and tactics are now an essential part of its core strategy. Unmistakably, Search Engine Optimization is a key step for increasing a website’s online presence, driving traffic, and reaching more relevant customer segments. A technical SEO audit is an important step in understanding the level of your website’s ‘health’ and finding opportunities to improve rankings. This is also so important because Google regularly makes numerous updates to their algorithms. There are an endless amount of tools that could help you perform regular crawls of your website – but here are some initial steps that could get you started without too much effort. 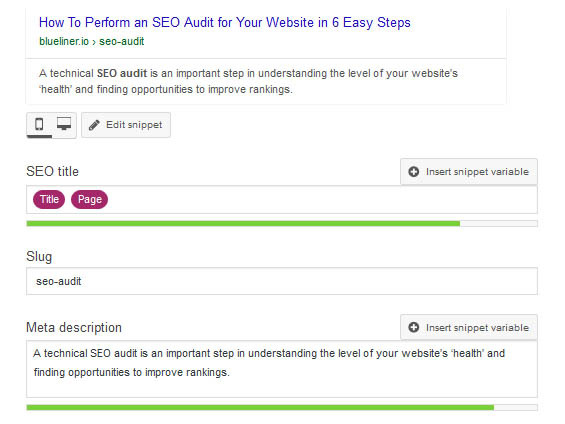 Use these 6 easy steps to perform an SEO audit for your website! This will help you find out any mobile usability issues or indexing issues the website might have. Over 60% of internet searches are now being performed on mobile, so it’s important to make sure your site is loading fast on mobile. Site speed is also a key factor which influences Google rankings. Your website’s mobile speed can easily be checked with Google’s free mobile-friendly tool. When constructed correctly, URLs are a great way to reach higher organic search results. Make sure each of your pages has a unique URL, preferably not longer than 115 characters according to best practices. It’s important that the URL describes the content on the page and clearly shows the hierarchy of the information and includes relevant keywords. Duplicate content can really impact your website’s ranking because search engines will not show multiple versions of the same content, leading to lower visibility for both versions. Work on populating your pages with unique content. Page titles appear first in search engine results and therefore, are very important in making a good first impression for people. Evaluate your page titles and make sure they describe the page’s content, contain relevant keywords and do not exceed 70 characters (longer titles are cut off). Meta description optimizations are similar to what was described above, except the character count can be between 150 and 160 characters. This gives users a basic idea of what they will find on the page, so make sure to write something compelling and relevant. Having unique meta descriptions for each page is also significant, since Google will report duplicate meta descriptions. The < H1> HTML tag indicates the heading of a website. H1s are an important ranking factor and should note the most notable content on the page. Make sure to assign only one h1 tag per page and use strategic keywords in your headings. 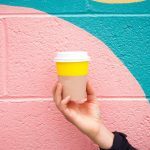 You can even use the title of your post/article as the h1 and focus on giving the reader an idea of what the content on the page is all about. Checking if your pages have H1 tags can be done by either crawling the site using SEO Tools, browser extensions or by simply clicking “View Source” once you are on the page. You can use the Search function (CTRL+F) and type h1 to find your current one. Stay tuned for more tips on improving your search engine optimization rankings! You don’t have to do it alone Blueliner can help. Contact us with your SEO needs and be ready to take your business to the next level.